We welcome new patients to the Fischer Family Dentistry practice. For first time patients, we offer free x-rays and an exam! Contact us for the details and restrictions of this offer. 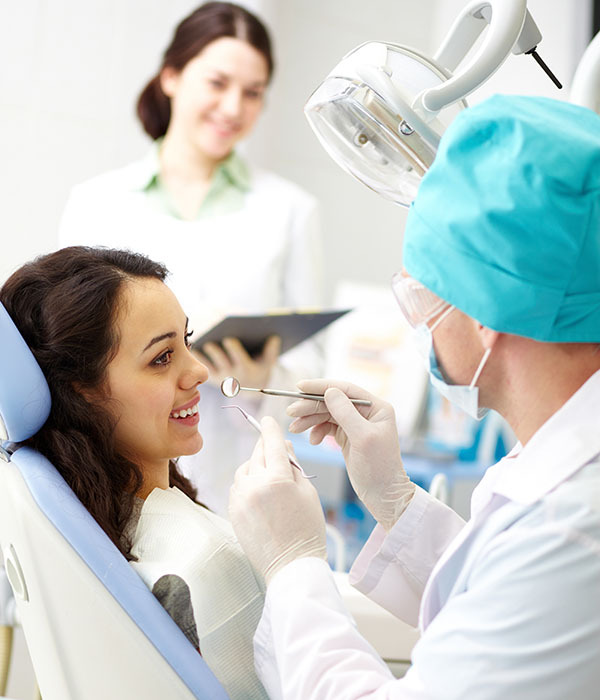 We offer affordable treatments, and a variety of payment options for our patients. We don’t want your finances to be an obstacle to receiving the best dental care. Please reach out to us if you have any questions about the information on this page. We accept all major credit cards, debit cards, cash, and personal checks. Flexible payment options are also available.